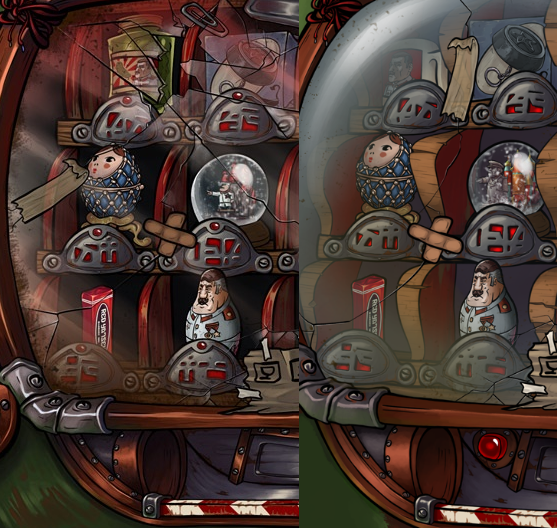 Why we’ve changed the art style of Irony Curtain? 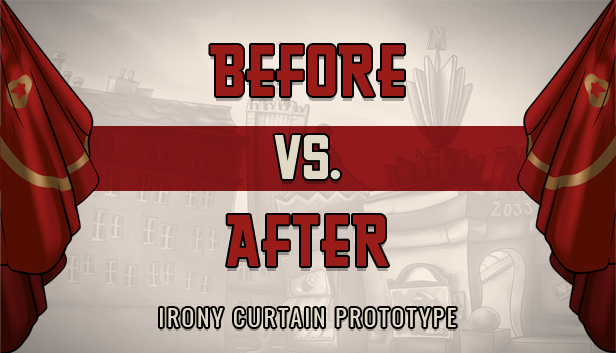 Comrades!Some time ago we showed you how Irony Curtain looked in the early prototype phase and how it looks like now.Today we’d like to talk a little bit more about the reasons behind the change and the whole creative process. It’s no doubt that Irony Curtain came a long way from the times when it was just a prototype called simply ‘Matryoshka’. The characters in the early prototype we’ve were made with a technique called cutout animation, a form of stop-motion animation that uses flat objects (think about the paper theatre that you’ve probably played as a child) . 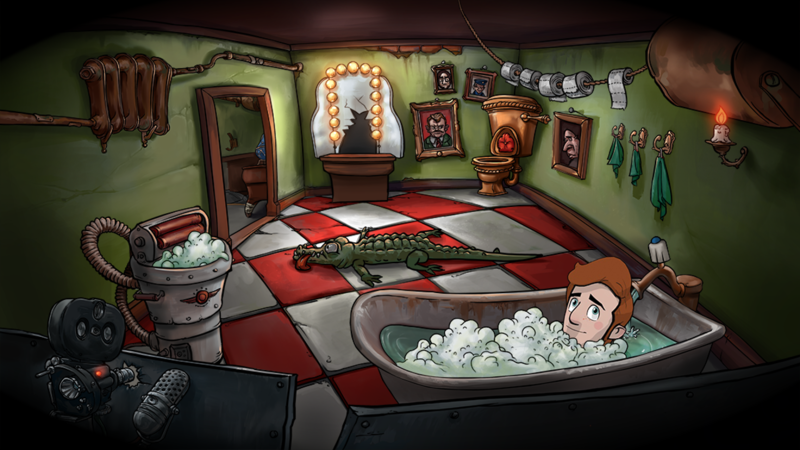 Right now Evan and other characters from the game are animated in a traditional stop-motion way that requires simpler textures on the models. 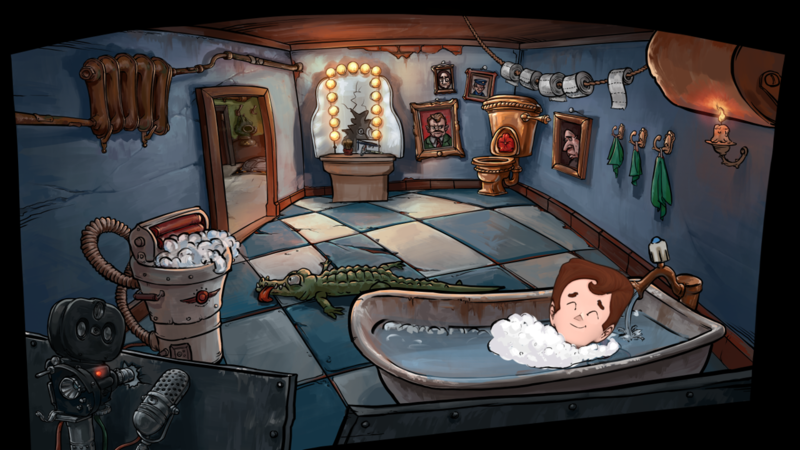 And simpler textures mean simpler art style everywhere in order to keep the project consistent.